In 2009, the concept of Blended Gardening was a direct response to consumers’ desires to eat healthier and grow their own food. 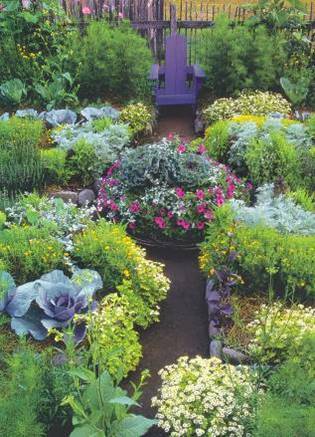 Edible plants in ornamental beds were no longer seen as strange, but a necessary addition to any outdoor space. 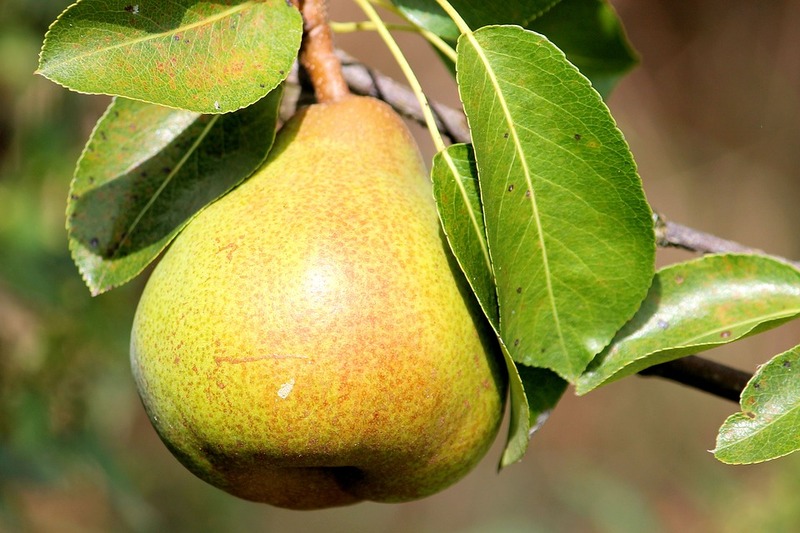 Fruit-bearing shrubs like blueberries and gooseberries became more accepted as ornamental shrubs, as they feed both the birds and the gardener alike. Not surprisingly, the demand for strawberries, raspberries, and blackberries bushes rose to an all-time high. Blended gardens ultimately became a great way to landscape, eat, and have fun all in one space. Flash forward and blended gardens are not only the norm, but the industry standard. 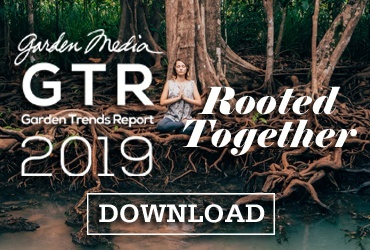 This trend paved the way for future concepts that merged the outdoors and eating. Top trends like gardentainment and drink your garden were built on the blended garden concept. The modern take on blended gardening can be seen in the 2017 clean gardening trend. Consumers today not only demand to know where their food comes from, but also demand that their food be free of pesticides and other harmful chemicals. Gardens today are not only a mixture of food and ornamentals, but a combination of indoor and outdoor gardens. 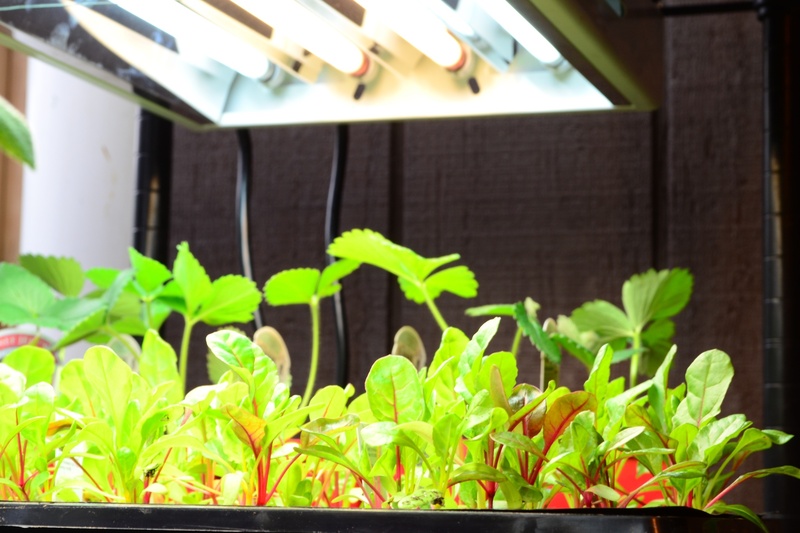 To that food is organic AND clean, people are growing their blended gardens and growing indoors without dirt or synthetic fertilizers. The modern blended garden is a garden that thrives indoors and out. Blended Gardens were all the rage in 2009. 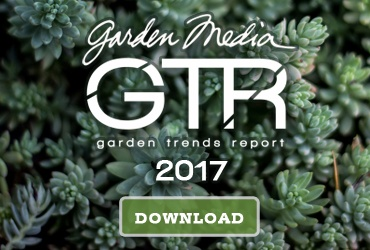 Download our 2017 garden trends report for a look into what’s making a splash in the industry today!